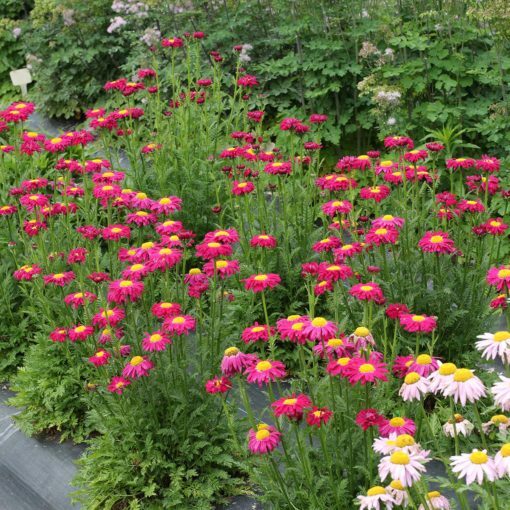 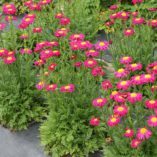 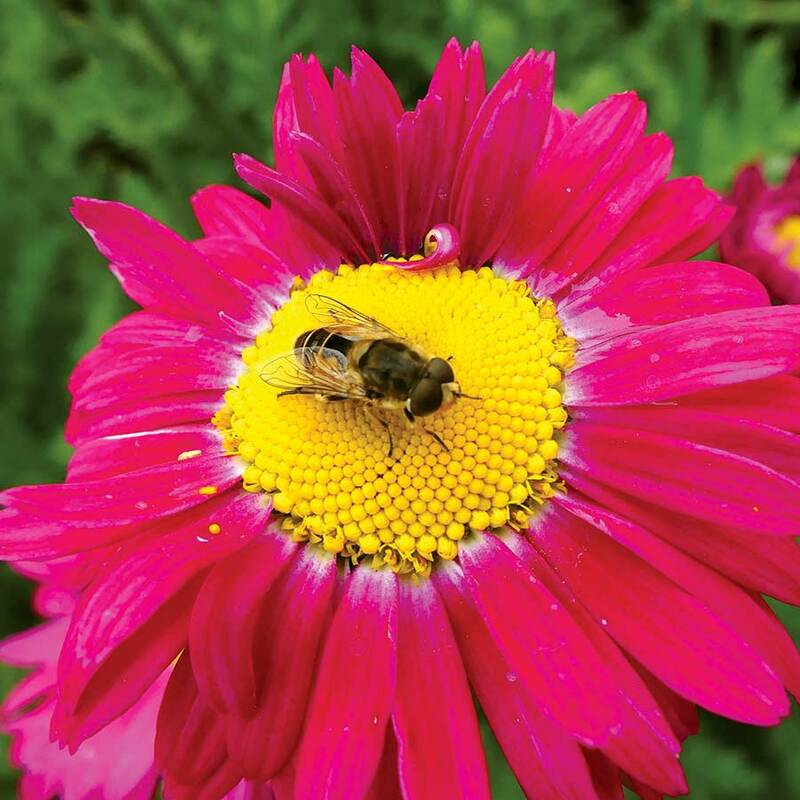 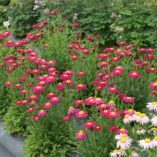 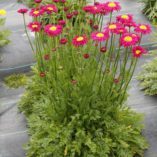 Tanacetum RADIANT™ Deep Pink | TERRA NOVA® Nurseries, Inc. 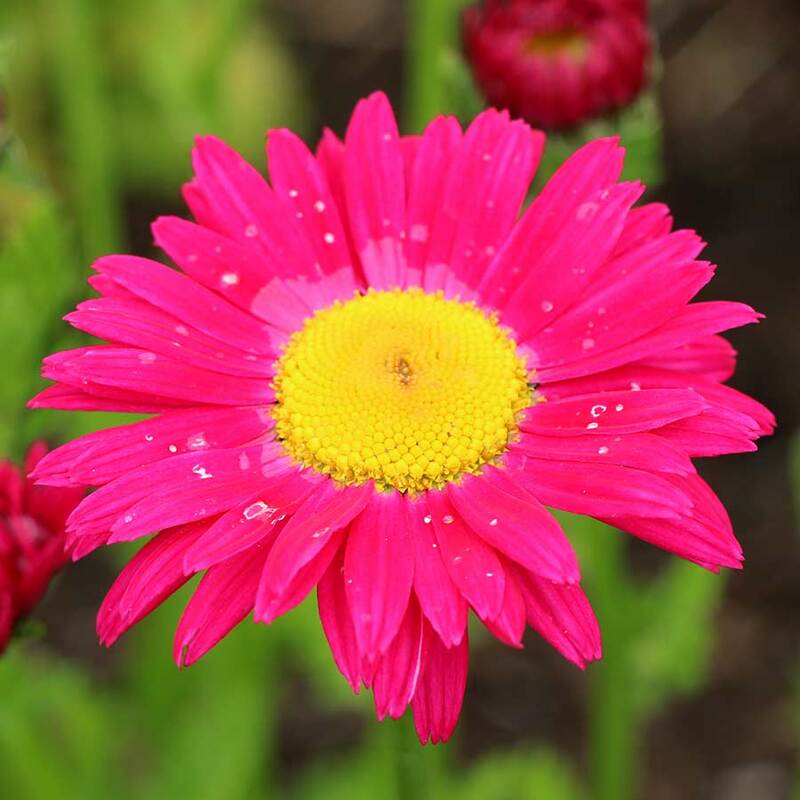 This new and improved Painted Daisy will impress you in many ways. 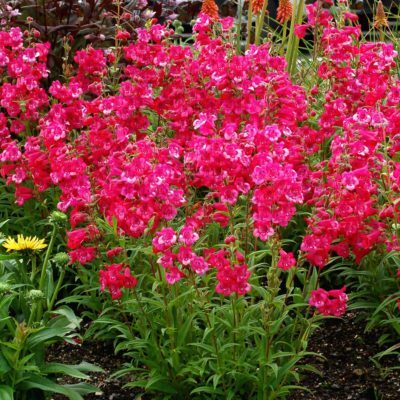 It is very showy with its glowing, deep pink blooms that bloom early spring over a long period. 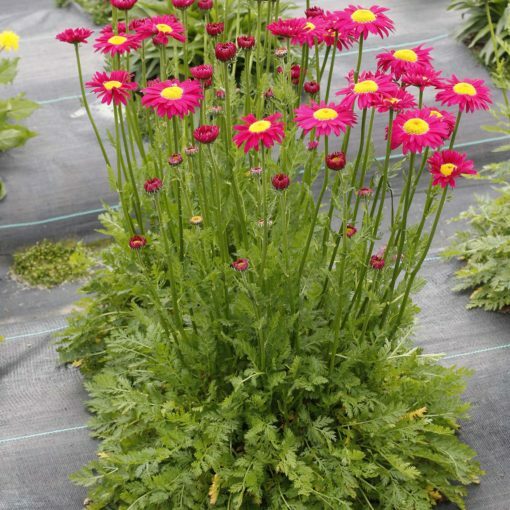 RADIANT™ Deep Pink has a great compact habit (only knee high) that doesn't fall open. 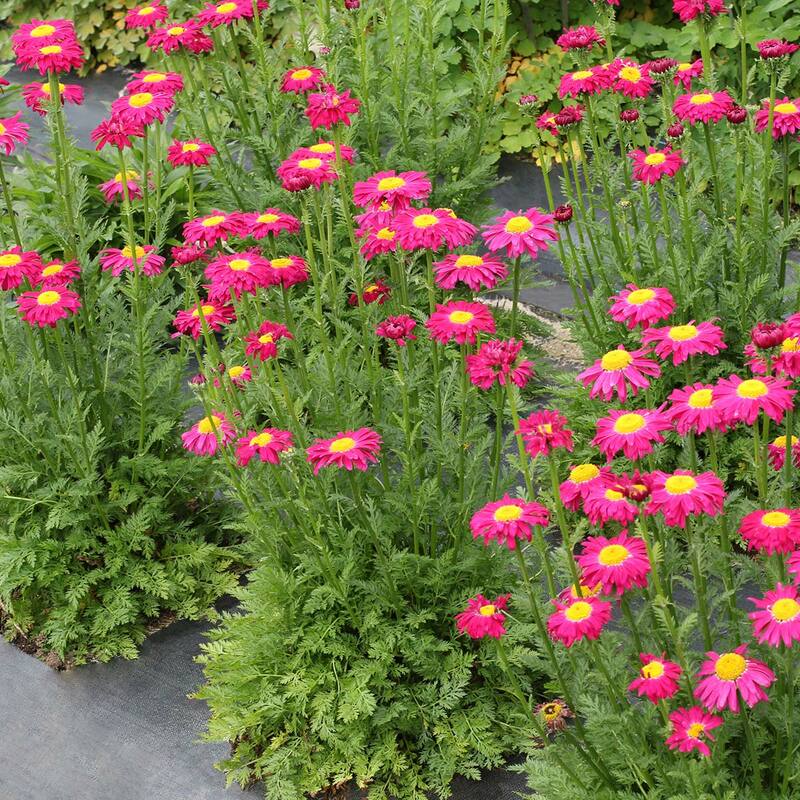 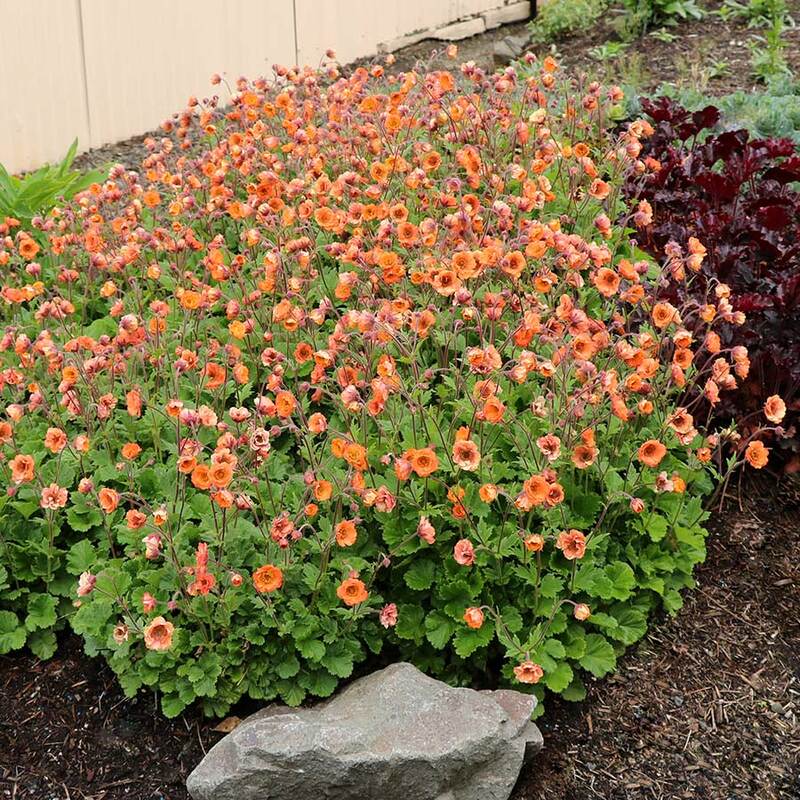 A tough, easy, cold hardy perennial. 12" / 14" / 22"
More compact than any on market. 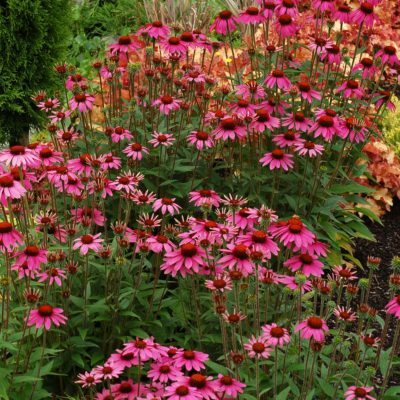 Great bloom time and flowers. 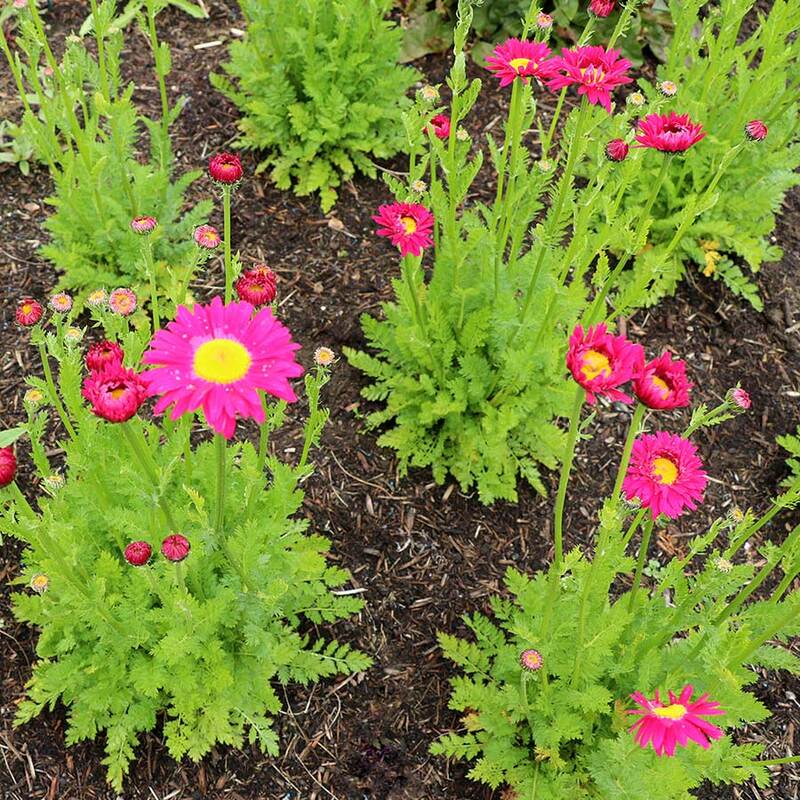 Doesn't fall open. 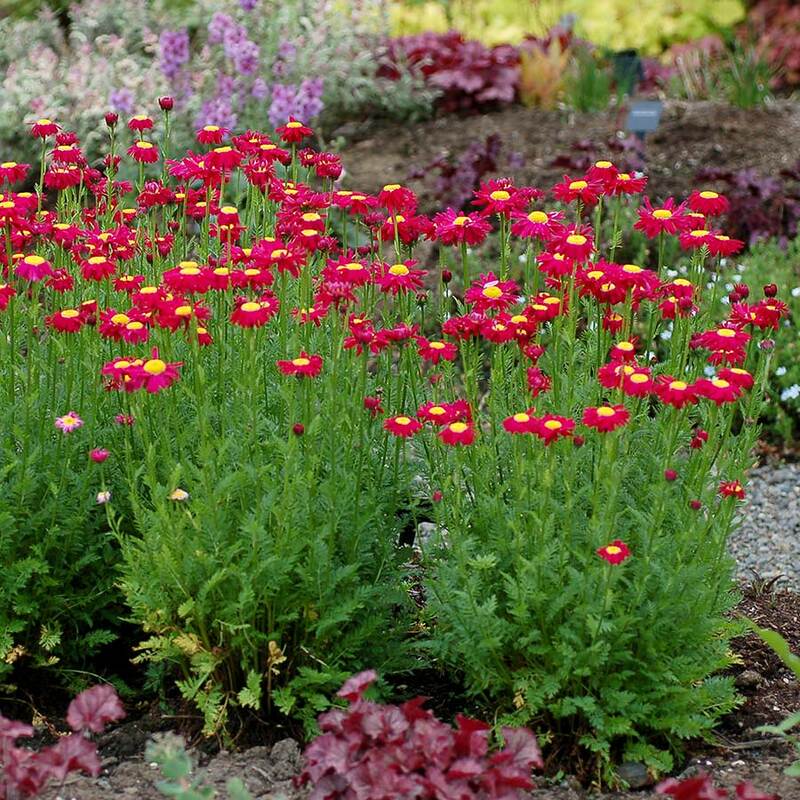 Best in groups or massed. 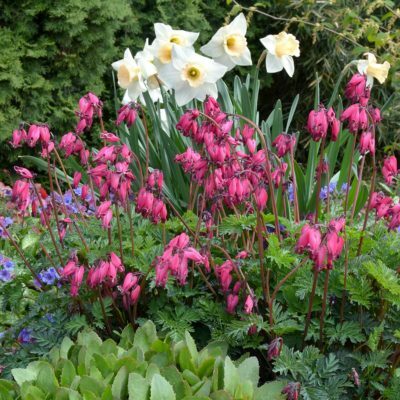 Borders, rock gardens, cutting gardens. Good in cottage gardens and herb gardens. 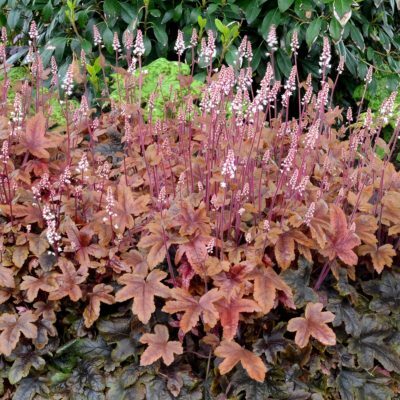 May appreciate afternoon shade in very hot regions.